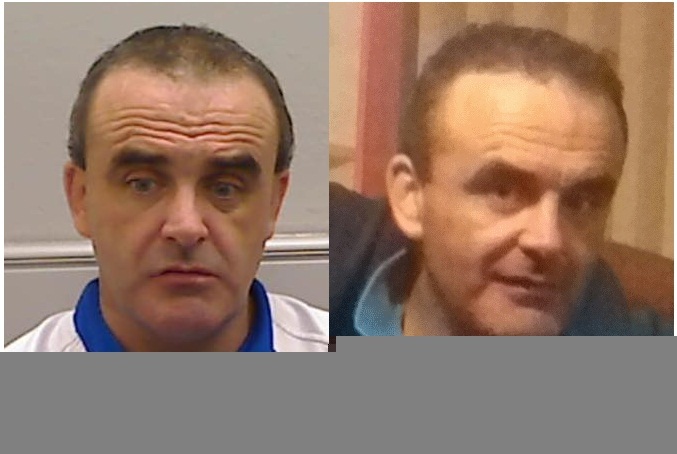 Police in Newry are renewing an appeal to the public for their help in locating missing 44-year-old man Thomas Harte. Thomas was last seen in the Hill Street area of the city in the early hours of Sunday, 10 June. He is described as being 5’6″ in height of medium build with brown hair (possibly shaved). Thomas has blue eyes and has a tattoo of a leprechaun on his arm. “Quote reference 656 11/06/18,” Inspector Vogan added.